Final stop of the Chile tour was perhaps one of the most interesting. This is frontier-land. 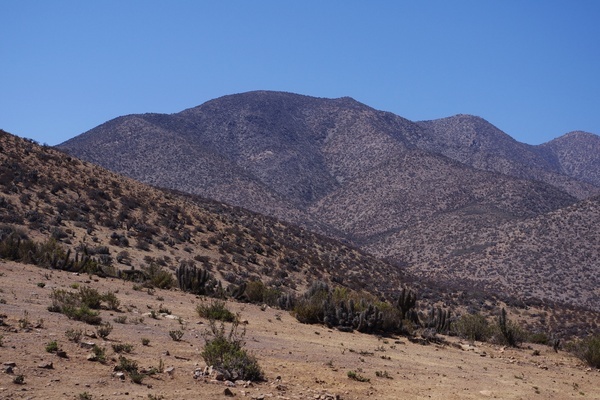 Elqui, in the far north of the country, over 300 miles north of Santiago. 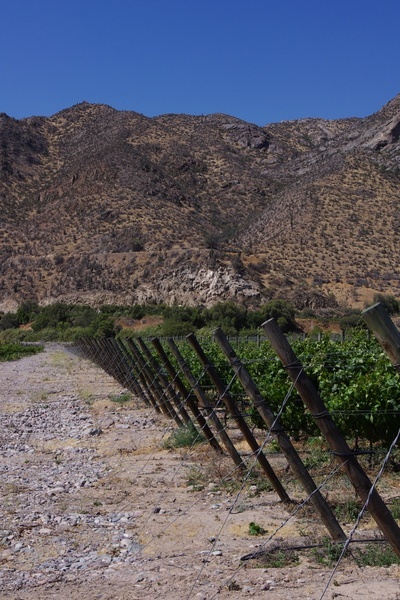 It’s wild-looking country, dry, arid and desert-like, but, because of the Andes and the snowmelt, there is enough water here for viticulture. 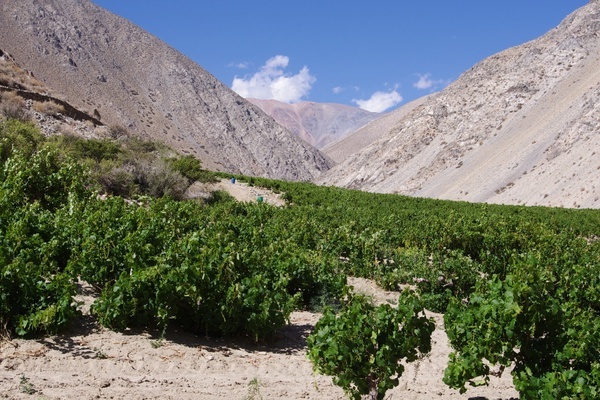 Indeed, this region has been growing grapes for a long time for Pisco production (this is a grape-based spirit), and also as table grapes. The table grapes from here are highly prized because they ripen at a time when table grapes from other places are relatively scarce. As a result, many of the table grape vineyards are protected by hail/UV netting. It’s only fairly recently that this has become a wine valley, too. 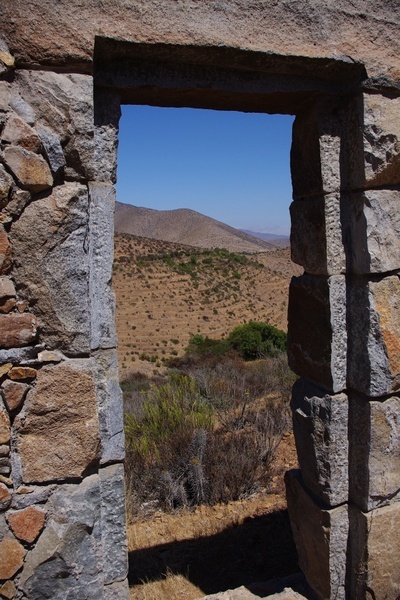 We were visiting the pioneers here: Viña Falernia and the sister company Viña Mayu. Aldo Olivier settled here from Italy with his family in 1951, as a young child with his parents and brothers. His family started growing vegetables near La Serena. 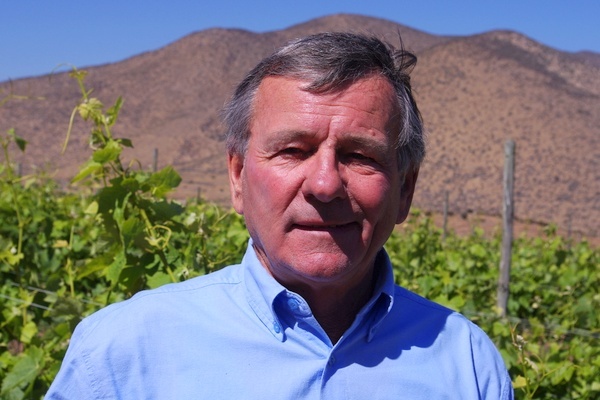 In 1972, Aldo was married with kids and moved to Elqui where he planted grapes for Pisco production. 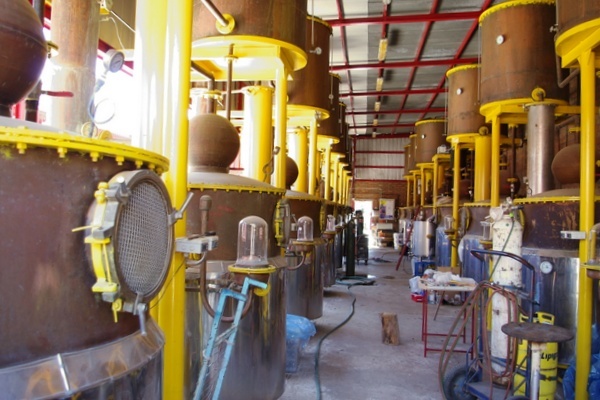 He became vice-president of the Pico co-op, but soon realised that the co-op world was not for him, and in 1975 started his own Pisco project, building a winery. In 1995 Aldo’s cousin, Italian winemaker Giorgio Flessati, visited the valley and they decided to make wine together. 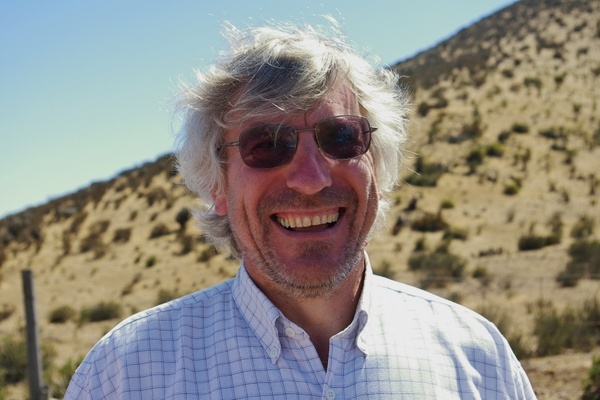 Giorgio said that as soon as he saw the valley he realised its potential: it is one of the few places in Chile with no problems of frost and rain. The first dedicated wine vineyards were planted here in 1999. 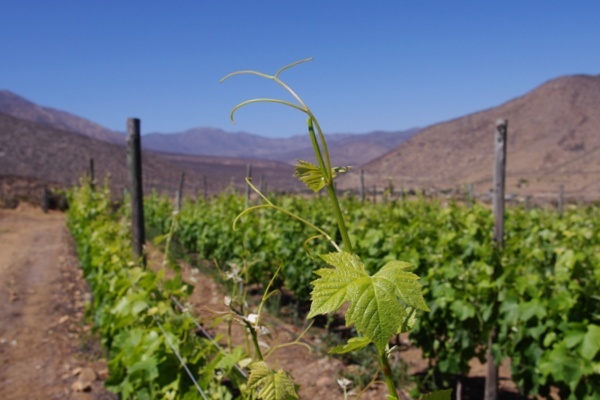 Initially they just planted what they could get their hands on, but were lucky that one of the varieties they planted, Syrah, seems ideally suited to the conditions here. ‘It’s like northern Italy,’ says Giorgio, ‘in that every five kilometres there are different conditions.’ He has four Syrah vineyards, and they each produce a different wine. 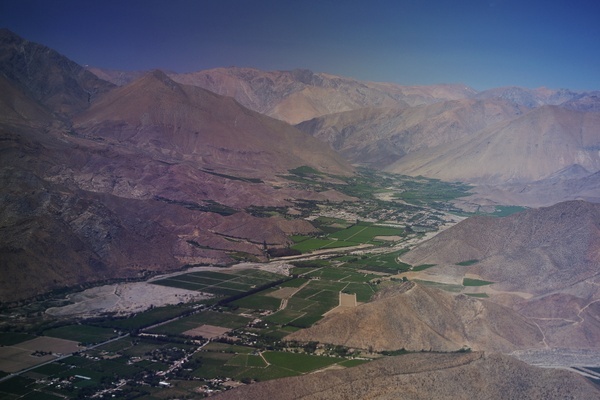 The Elqui Valley has a number of climatic influences. The first part , 15-25 km from the sea, has a cooling influence from the Pacific. Then, as you get closer to the Andes it gets warmer, and then cooler as the altitude increases. Soils differ quite a bit too. And then there’s the amazingly intense sun: it hardly every rains here, and the constantly blue sky leads to high levels of solar UV, particularly as the altitude increases. 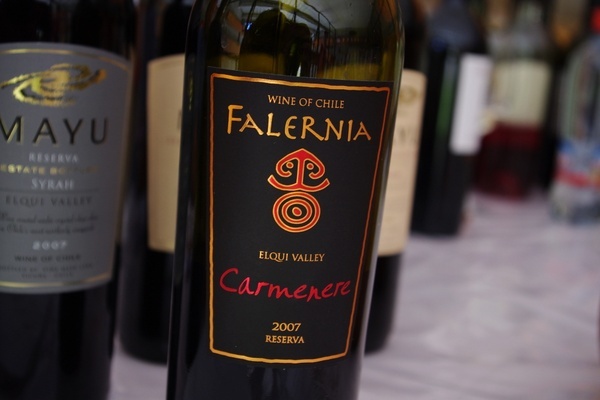 Falernia/Mayu is the only significant winery in the region, although 6–7 companies buy fruit from Elqui. 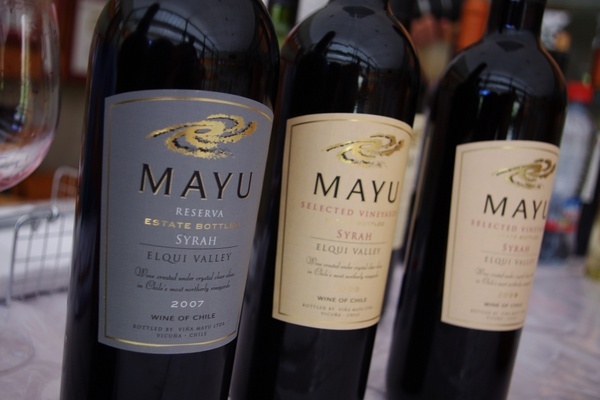 Mayu was started as an independent winery within Olivier family group in 2005, and is run by Mauro Olivier. 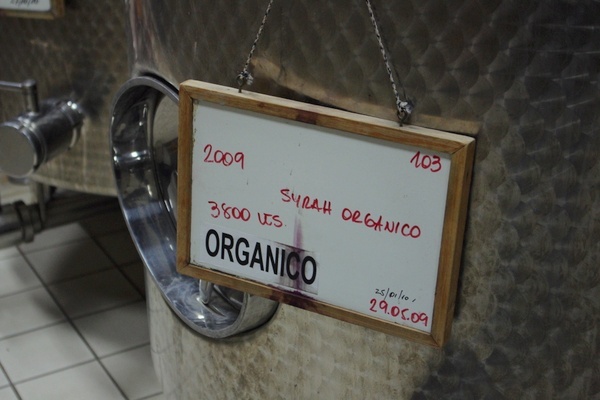 It’s a separate entity, but the wines seem very similar in style, with winemaking overseen by Giorgio also. 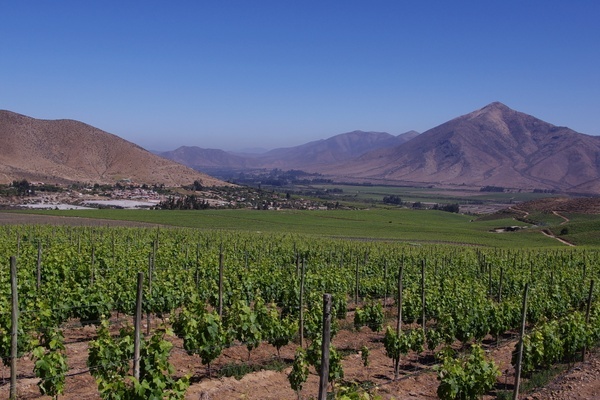 We travelled up the valley towards the Andes, with the destination being the Huanta vineyard. It was a remarkable journey, and the Hunta vineyard, at 2070 metres (6320 feet) is one of the highest in the world. The quality and intensity of light this high up is amazing. Currently, it is planted with old Pedro Ximenez and Muscat vines, but there are plans to grow other varieties here also. The next day we had another great experience, this time not wine related. 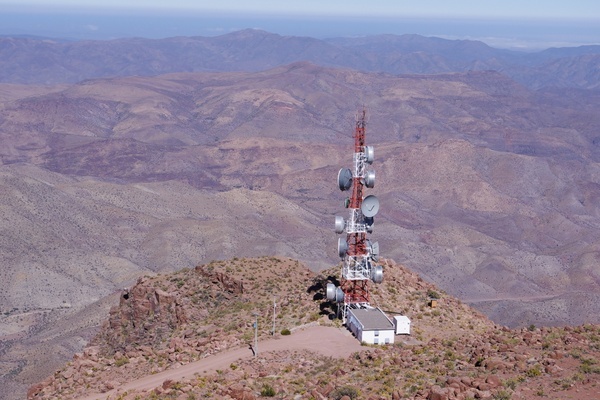 We were taken to the Tololo observatory, which is open to visitors a couple of times a month (you have to book, Saturday mornings only). 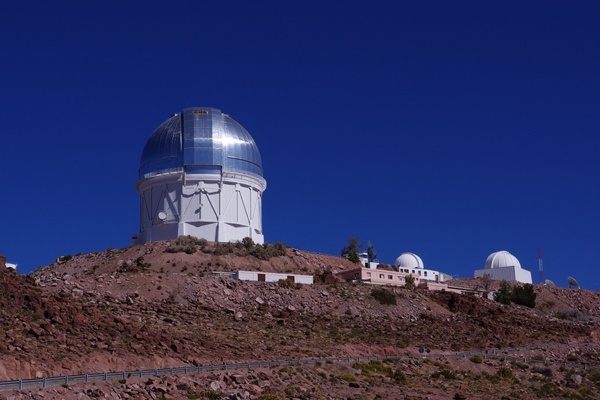 Elqui is famous for its clear skies and lack of light pollution – a perfect place for a light telescope, and the Tololo observatory (website here) has a few of them. The biggest telescope a mirror shaped like a donut, 4.1 metres in size, and can see a long, long way. It’s sort of mind-blowing to think of looking at galaxies billions of light years away. I admit to not being up to speed with astronomy, and all the talk of heavy matter, black holes, red dwarves and the rate of expansion of the universe made my head hurt a bit. But I came away interested in all these concepts. I need to do some more learning.